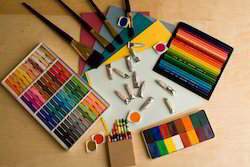 Our organization is a manufacturer, supplier and exporter of an assortment of premium quality Canvas Products and Wooden Easels. 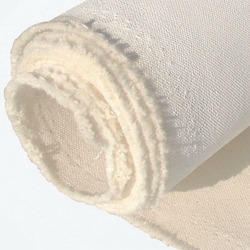 These are crafted using heavy-duty plain-woven fabrics like 100 % cotton, therefore our products are highly durable with an excellent finesse. 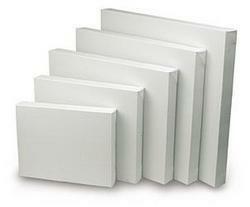 These are widely used for in hotels, offices, art galleries, and oil/acrylic paintings. 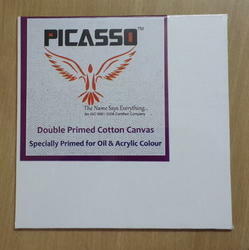 Our range of products include canvas board, art canvas frame, canvas pad, art canvas round board and inkjet canvas. 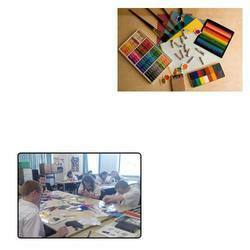 Our range of products include art easel, portable easel, studio easel, tri stick easel and mini easel. 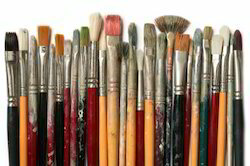 Providing you the best range of metal floor easel, metal easel and aluminum easel with effective & timely delivery. 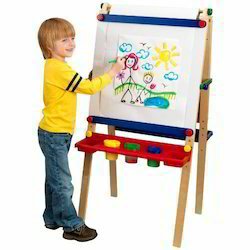 Our range of products include wooden easel for artists.